Successful weight loss is about the right exercise, the right eating plan and, essentially, is about the right level of motivation. 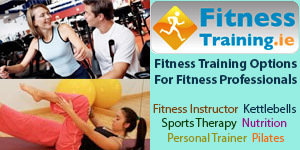 The program starts with a one to one consultation to establish where you are now and from which a tailored food plan will be created for you to follow for four weeks when you will be trained three times a week by a personal trainer and all the time monitored, motivated and supported by your trainer towards your goal. It's simple and it works. Book Now.